With Hurricane Chris lingering out at sea on Wednesday, beaches in southeastern Massachusetts were already seeing rip currents, a meteorologist said Wednesday. The Category Two hurricane, which was a tropical storm off the coast of North Carolina for days, was 440 miles east of Cape Hatteras, N.C., moving northeast toward the New England area at 22 miles per hour as of 11 a.m. Wednesday, meteorologist Alan Dunham of the National Weather Service said. Dunham said several beaches, including Horseneck Beach in Westport and others on Cape Cod, had moderate rip currents in the morning. Nantucket beaches are predicted to have 4-to-6-foot waves, Dunham said, and other areas including Martha’s Vineyard, the coast of Bristol County, and Block Island, R.I. have moderate risks for rip currents. Dunham said people can still go to the beach, but they have to be careful going into the water. He advised the public to go to lifeguard-protected beaches, swim with a friend, and be wary of risks. 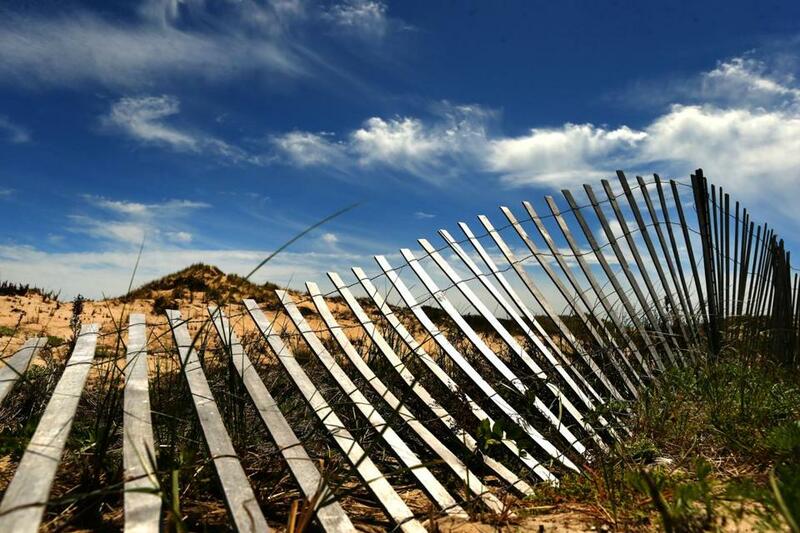 Separately Wednesday, state officials warned visitors to Horseneck to use caution, in light of the rip currents. The DCR’s commissioner, Leo Roy, reiterated the warnings. The rip currents eventually forced the closure of Horseneck Beach at 6 p.m. on Wednesday, the DCR wrote in a tweet. The conditions will be re-evaluated Thursday to determine if the beach will reopen. But look for rain in some areas of eastern Massachusetts until about 6 p.m. Wednesday, the advisory said. But there should be clear skies and cool temps overnight through 6 p.m. Thursday, according to the advisory. Katie Camero can be reached at katie.camero@globe.com. Travis Andersen can be reached at travis.andersen@globe.com. Follow him on Twitter @TAGlobe.